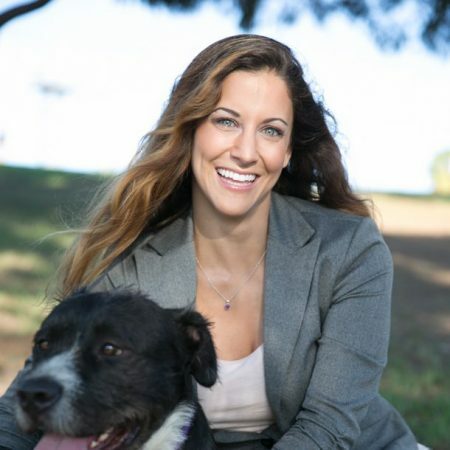 Erica Reiner is an ecopreneur. She is an interior designer specializing in eco-friendly products and materials. She also runs an Etsy shop selling ornamental grasses to beautify people’s big life events. Outside of these eco-ventures, Erica is a lecturer of environmental science to undergraduate students. 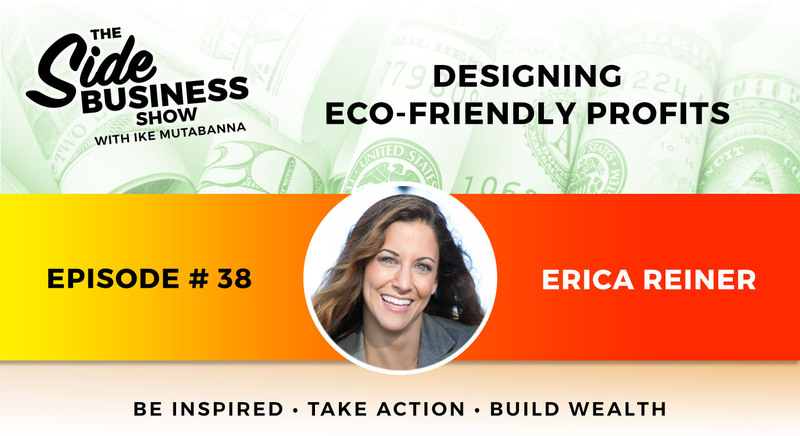 In this episode, Erica explains the various opportunities that exist in selling eco-friendly products and services in a variety of businesses. Her side businesses have carved a special niche for themselves in the environmentally conscious market. At the same time, Erica has also been innovative in leveraging technology to provide affordable services to a wider range of customers. What are carbon offsets and how to know if they are legitimate? Where to buy carbon offsets from a trusted place? Erica Reiner got her academic credentials in environmental studies and marine science management. To launch a side business, Erica earned an interior designer certificate and combined her love of the environment to specialize in eco-friendly services and products. Favorite Podcast: “Being Boss” by Kathleen Shannon and Emily Thompson. Tune in to listen to Reed Goossens share his strategy to Acquire, Invest, and Develop multiple side businesses so that he never has to depend on income from a single source.